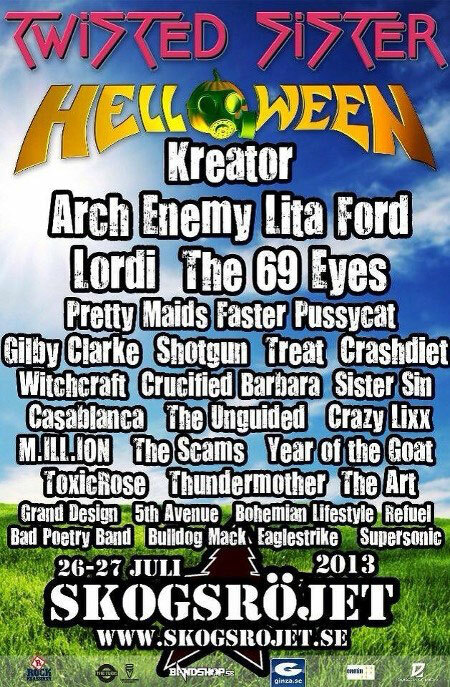 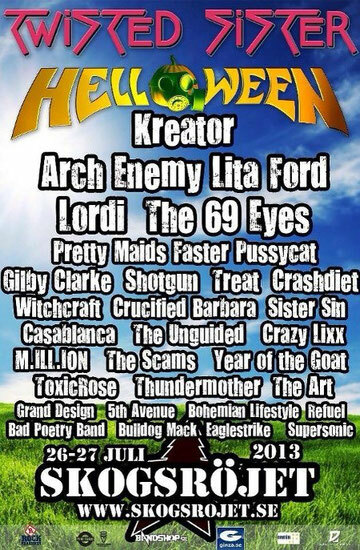 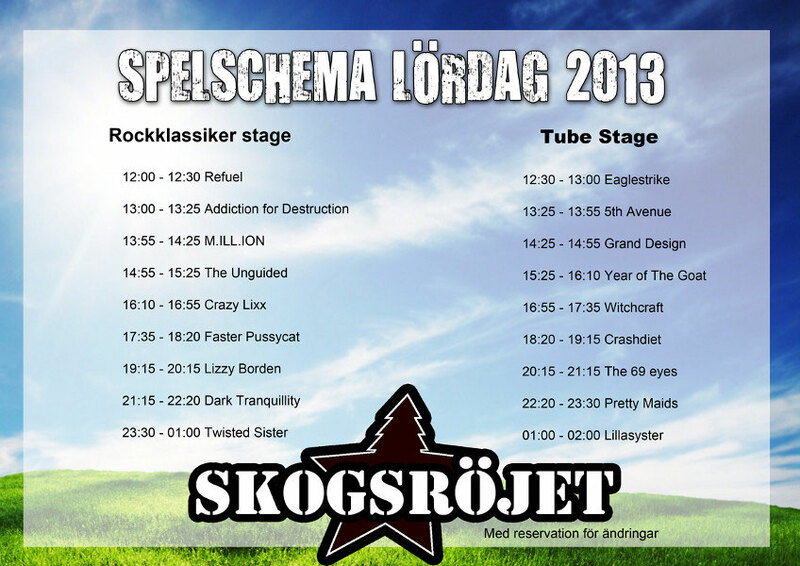 Swedish rock festival Skogsröjet takes place in Rejmyre (Sweden) on July 26-27th 2013. 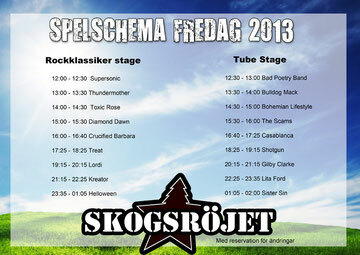 The line-up on 2 days is below. You can enlarge by clicking. See more infos on SKOGSRÖJET website.